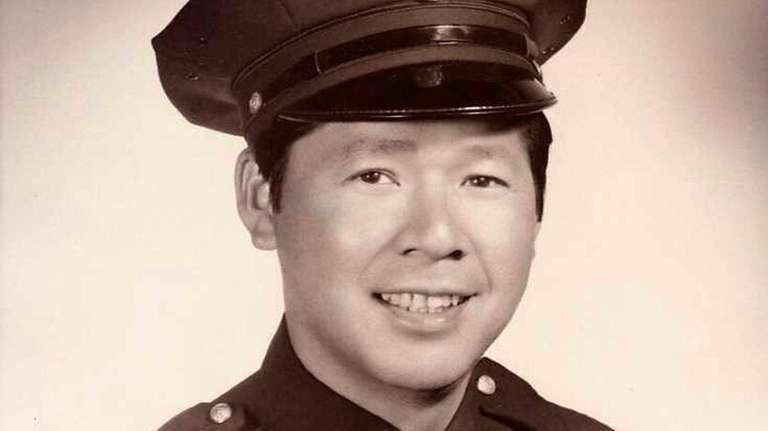 SAN FRANCISCO — Herb Lee, San Francisco’s first Chinese-American police officer, has died. 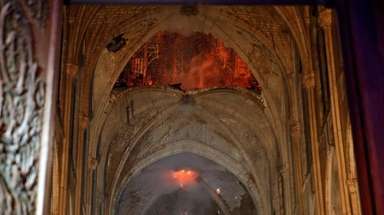 He was 84. The San Francisco Chronicle reported that Lee died Nov. 1 of colon cancer. Lee joined the police force in 1957 and spent his first years working undercover in Chinatown. He investigated gangs and later worked in the juvenile and narcotics divisions. He was promoted to sergeant and became executive director of the Police Activities League, overseeing athletic and enrichment programs for poor children. His son, John, who’s also a police officer, said his father tried to steer youths away from crime and often took them out fishing aboard his 25-foot boat, the Ah Choo. Lee retired from the force in 1987. Police Chief Bill Scott called Lee “a true pioneer” and a beloved mentor and colleague.